Just one week after announcing its new partnership with Evolution Gaming, the Hard Rock Casino in Atlantic City has unveiled its live dealer casino games. They've been all the rage at the internationally-licensed online sites, and now they're available in the Garden State, New Jersey. 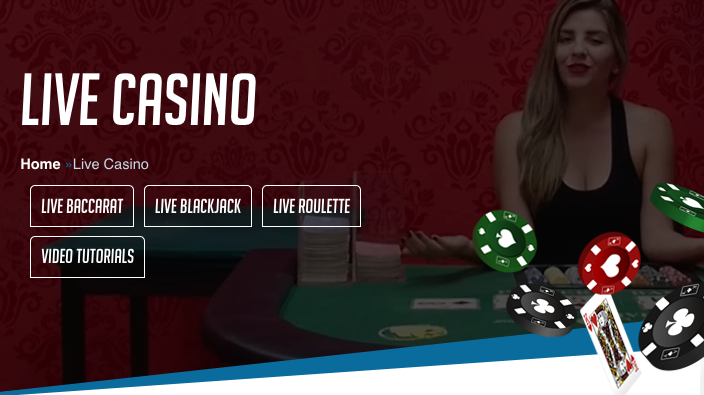 Evolution Gaming has been at the forefront of the live dealer online casino revolution. While not the first, they might be considered the most advanced, and the only one out of six that doesn't utilize the same studio at the Golden Nugget Casino. Hours of operation are between 12 pm and 12 am. Games include Blackjack with a minimum of $10 and maximums topping $2500. Roulette has a minimum of $1. Ultimate Texas Hold'em features a minimum wager of just 50 cents while Baccarat bets can range from $1 all the way up to $10,000. Three Card Poker is also available for as little as 50 cents.